for eligible customers in select states. Proof of eligibility required. Up to $10,500 in Total Savings! 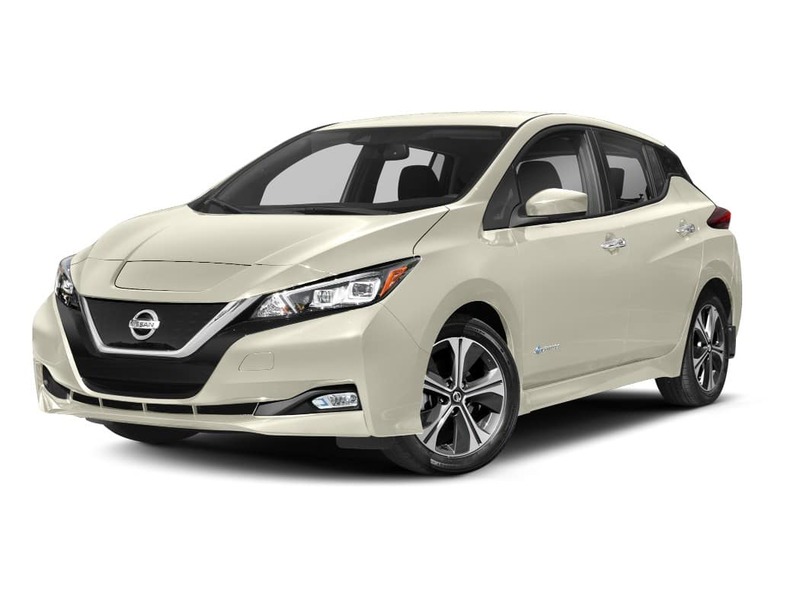 As part of our effort to accelerate electric vehicle transportation alternatives throughout the United States, Nissan North America, Inc. is offering eligible employees and rate payers of Ameren a special opportunity to purchase the all-new, 100% electric, Nissan LEAF®. With each qualified purchase, eligible customers can receive a $3,000 Fleetail Rebate off MSRP 3, plus a potential Federal tax incentive of up to $7,500 4. More Range at an affordable price! Allows you to pace with the car in front of you, maintaining a set distance, while helping keep you centered in your lane. Even through slight curves. Can come to a stop automa cally, and resume, without driver intervention. Accelerate or brake in traffic, using a single pedal, easing traffic conges on. Come to a complete stop and hold, even on steep hills, without the brake pedal. It can apply the brakes automatically to help you avoid frontal collision, or if unavoidable, help reduce the severity. 1 Based on cumulative sales data from Dec 2010 – April 2018. 2 2018/2019 LEAF starts at $29,990. S trim shown. Price is Manufacturer’s Suggested Retail Price excluding destination charge, tax, title, license and options. Dealer sets actual price. 3 ELIGIBILITY REQUIREMENTS AND OTHER RESTRICTIONS APPLY. PROOF OF ELIGIBILITY REQUIRED. The $3,000 Nissan Fleetail Rebate off MSRP is available to current employees and rate payers of AMEREN who reside in one of the following states: Alabama, Alaska, Arizona, Arkansas, California, Colorado, Florida, Georgia, Hawaii, Idaho, Illinois, Indiana, Iowa, Kansas, Kentucky, Louisiana, Michigan, Minnesota, Mississippi, Missouri , Montana, Nebraska, Nevada, New Mexico, North Carolina, North Dakota, Ohio, Oklahoma, Oregon, Pennsylvania, South Carolina, South Dakota, Tennessee, Texas, Utah, Virginia, Washington, West Virginia, Wisconsin, and Wyoming. Must present to the par cipa ng Nissan dealer the following proofs of eligibility: (1) proof of current employment at AMEREN or a copy of your current u lity bill from AMEREN and, (2) a copy of both sides of this flyer. Available on purchase from new dealer stock. Down payment may be required. 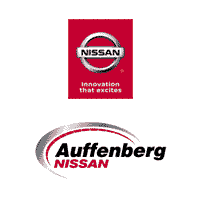 This incentive cannot be combined with any other Nissan special incentives. See dealer for details. Ends 1/2/19. 4 The incen ves referenced are for informa onal purposes only. This informa on does not cons tute tax or legal advice. All persons considering use of available incentives and addi onal perks should consult with their own tax or legal professional to determine eligibility, specific amount of incentives available, if any, and further details. The incentives and addi onal perks are not within Nissan’s control and are subject to change without no ce. Interested parties should confirm the accuracy of the informa on before relying on it to make a purchase. Residency restrictions may apply. 5 MY18 EPA range of 151 miles. Actual range may vary based on driving condi ons. Use for comparison only. 6 e-Pedal: Monitor traffic condi ons and use conventional brake as needed to prevent collisions. See Owner’s Manual for safety information. 7 ProPILOT Assist cannot prevent collisions. Always monitor traffic condi ons and keep both hands on the steering wheel. See Owner’s Manual for safety informa on. 8 Automatic Emergency Braking cannot prevent all collisions and may not provide warning or braking in all condi ons. Driver should moni tor traffic condi ons and brake as needed to prevent collisions. See Owner’s Manual for safety informa on.